How secure is my payment details? 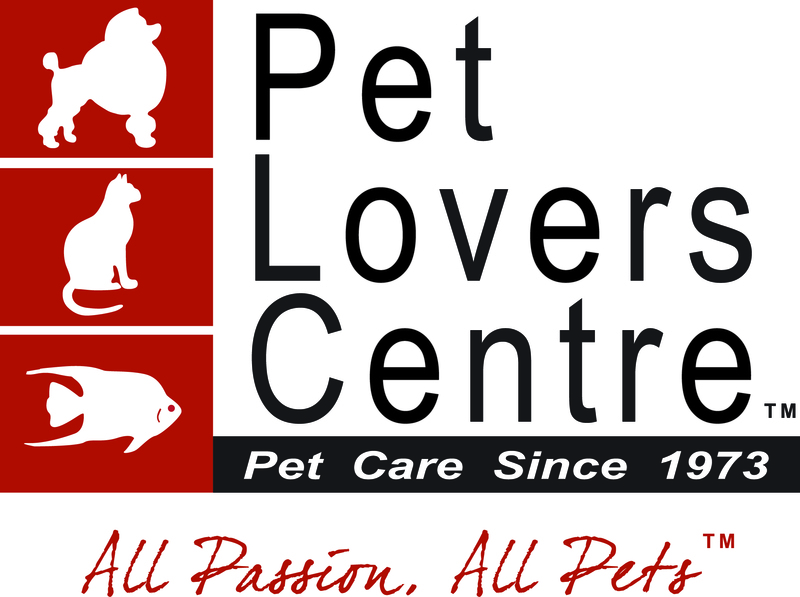 Which payment methods can I use at Pet Lovers Centre? Does Pet Lovers Centre store my credit card details when I make a purchase? At Pet Lovers Centre we have several security measures in place to safeguard your data and payment details. All credit card information are securely encrypted and stored with our payment gateway Worldpay. Pet Lovers Centre does not store store the credit card information. When you submit your credit card information, including CVV, the info in encrypted and securely transmitted to credit card issuers for payment verification and approval. However, verification of the CVV is totally upon issuer's decision.